How do you like 'dem movies? This movie was awesome, but it just needed something more. This movie was just kind of boring, not much happened. It was a really good story though! This movie was really sweet! 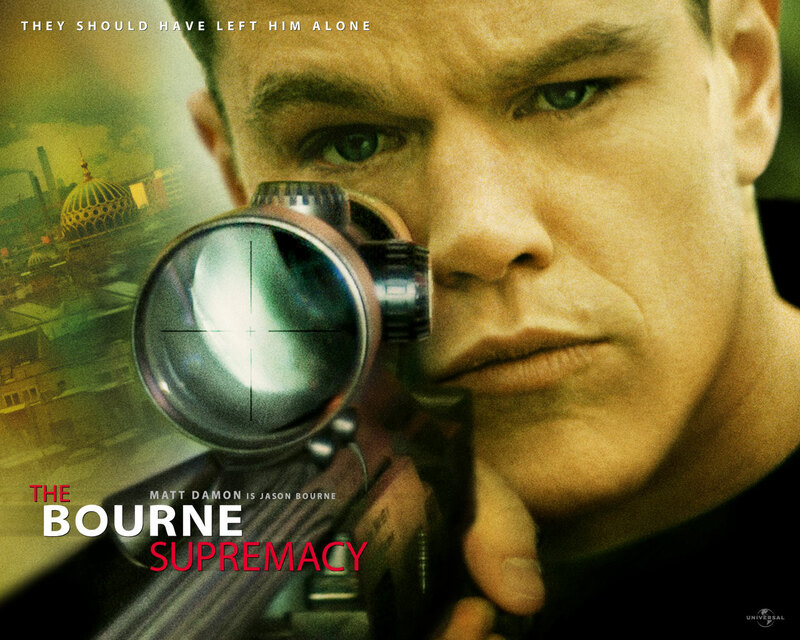 Definaltly the weakest of the Bourne movies, but it is still awesome! 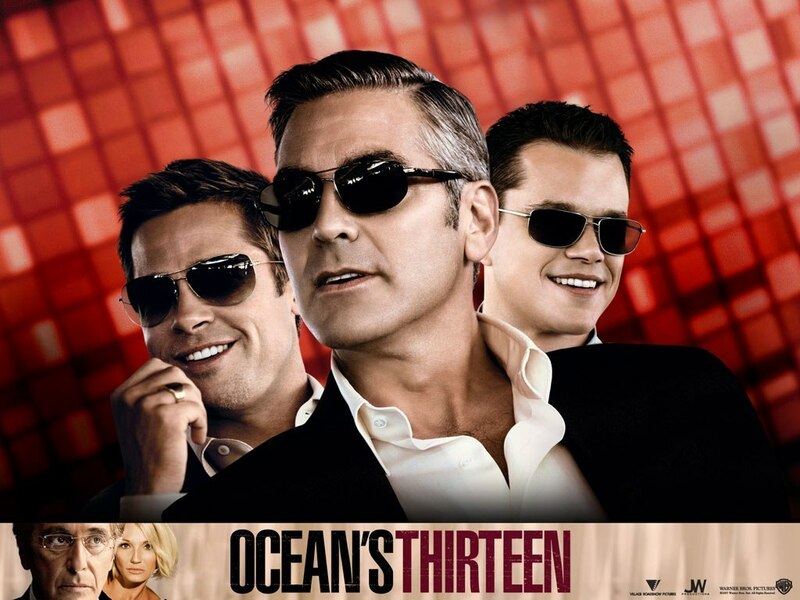 This movie shows off how awesome Matt Damon is! This is just a fun movie to watch! It has Matt AND Leo, need I say more? The movie is basically just him being Matt Damon, umm YES! This is maybe the funniest movie of all time! He has perfect comedic timing! 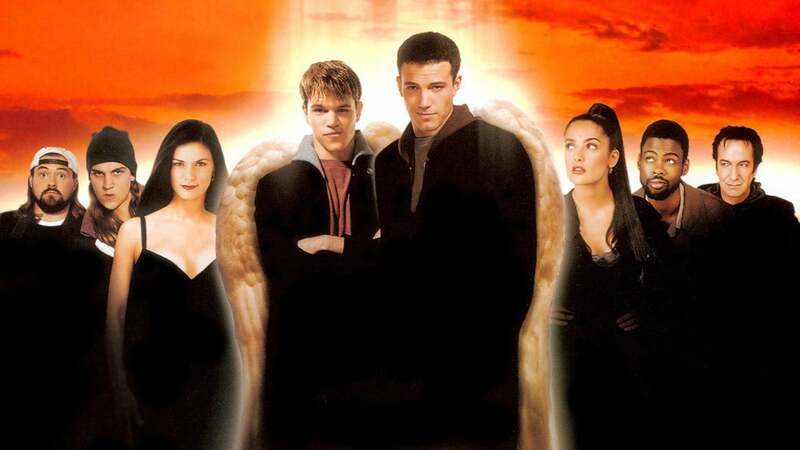 This is the greatest movie ever made, no question. 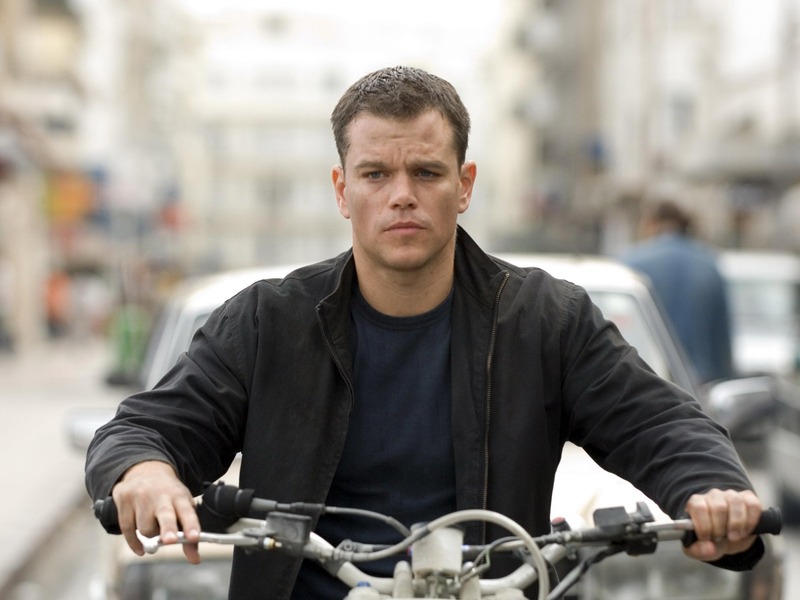 What is your favorite Matt Damon movie?